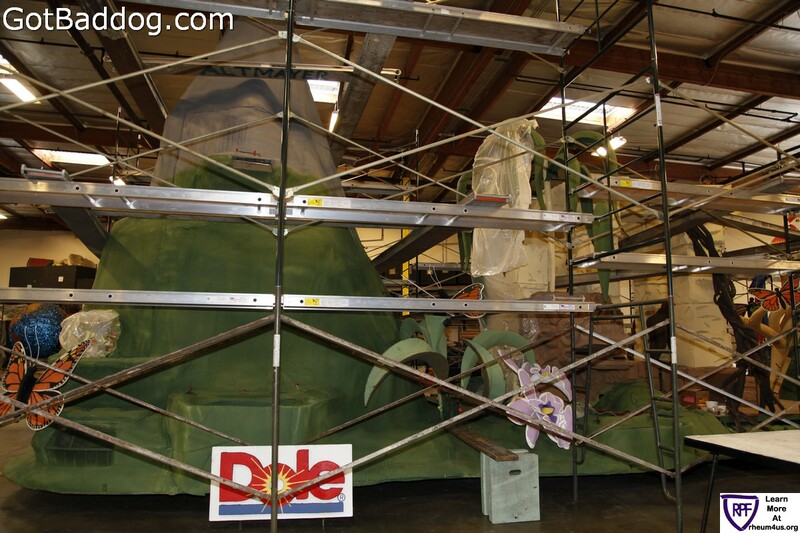 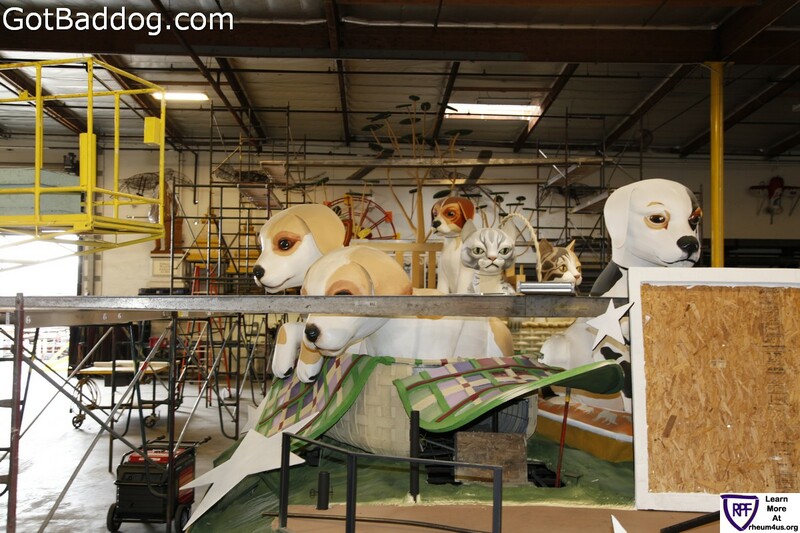 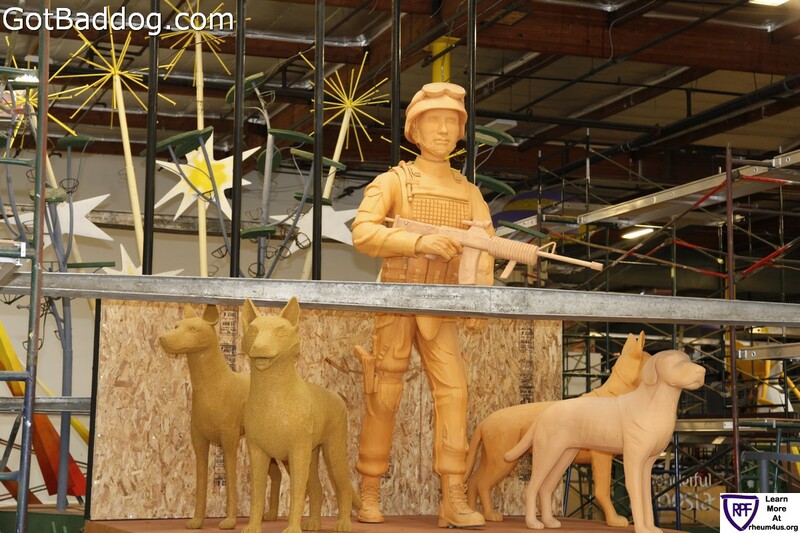 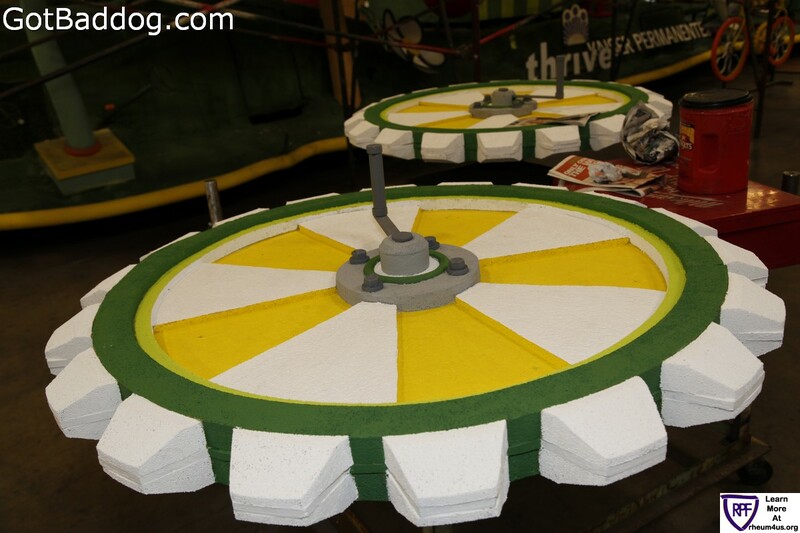 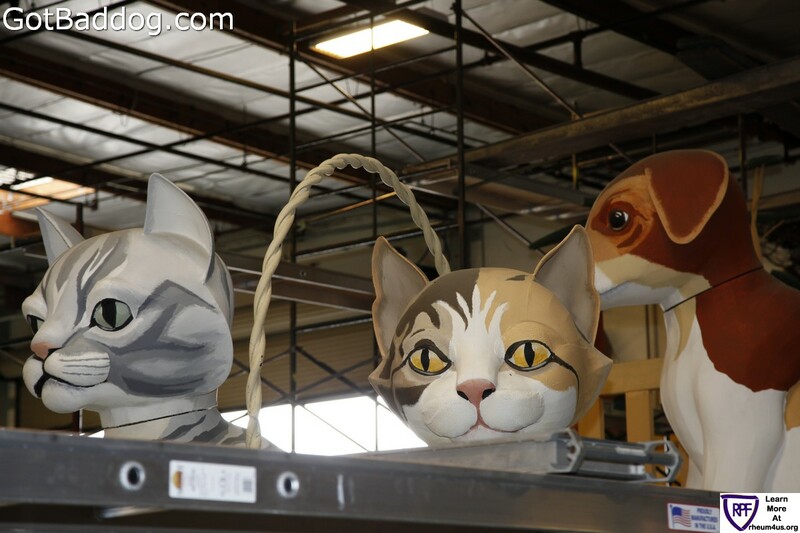 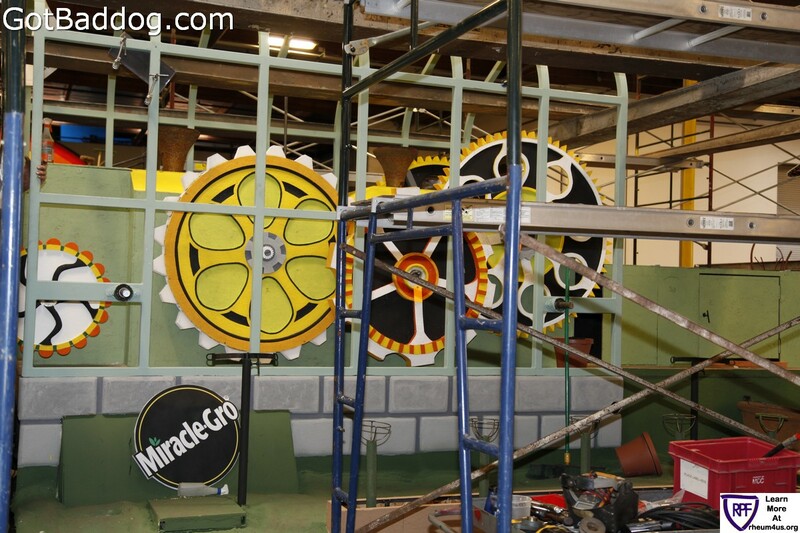 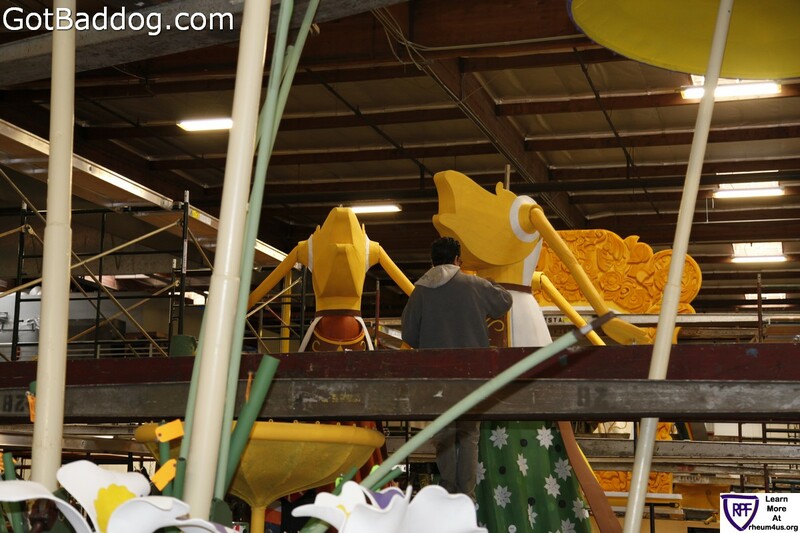 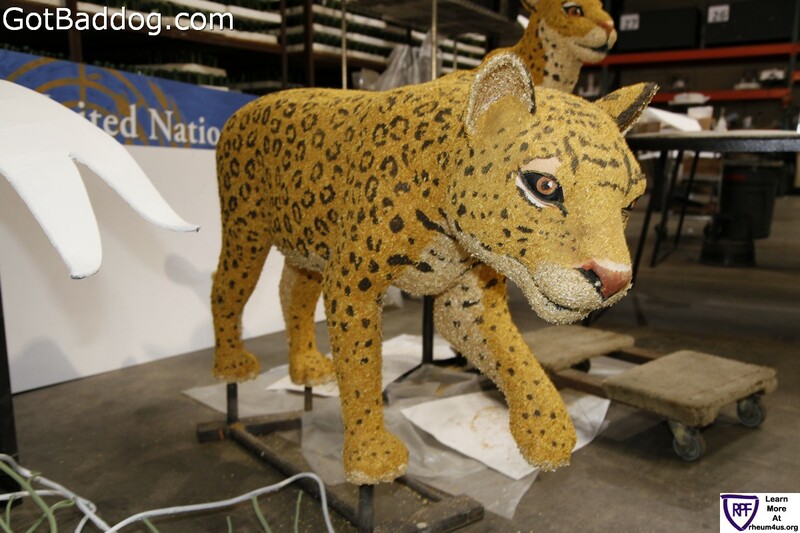 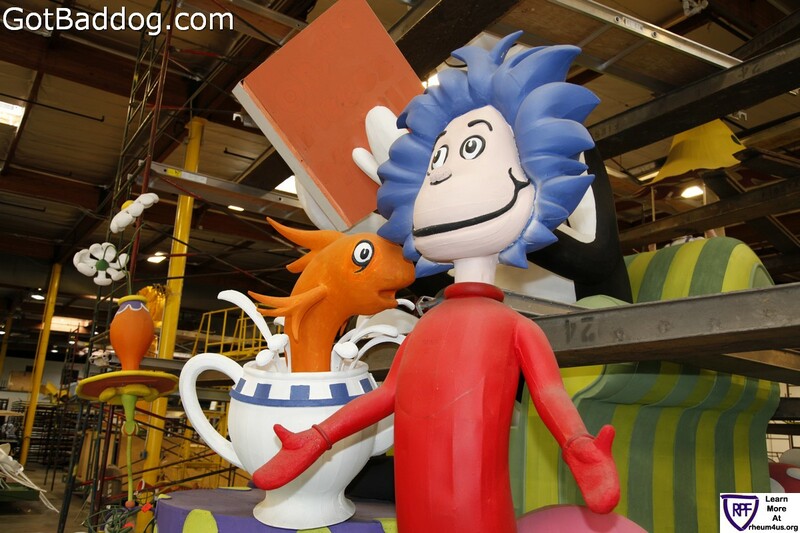 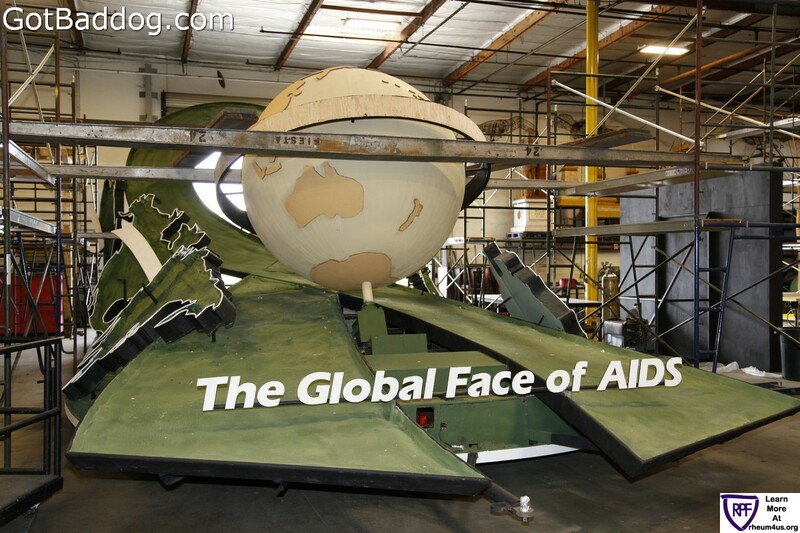 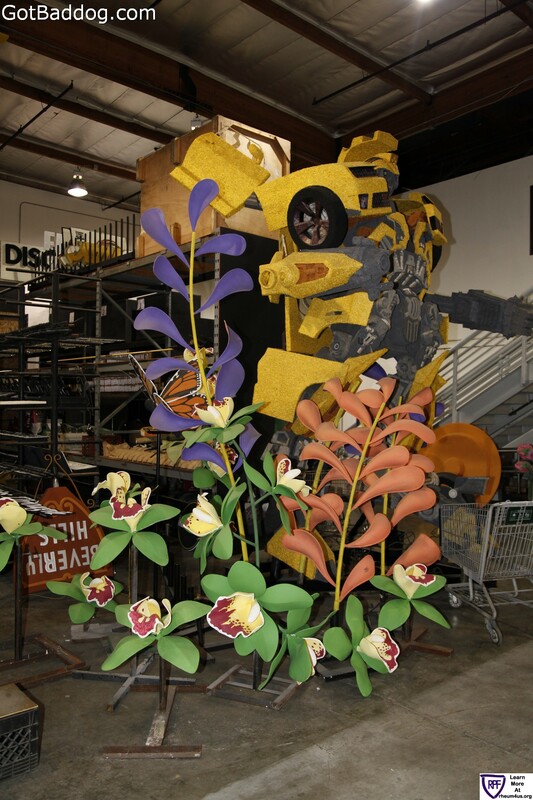 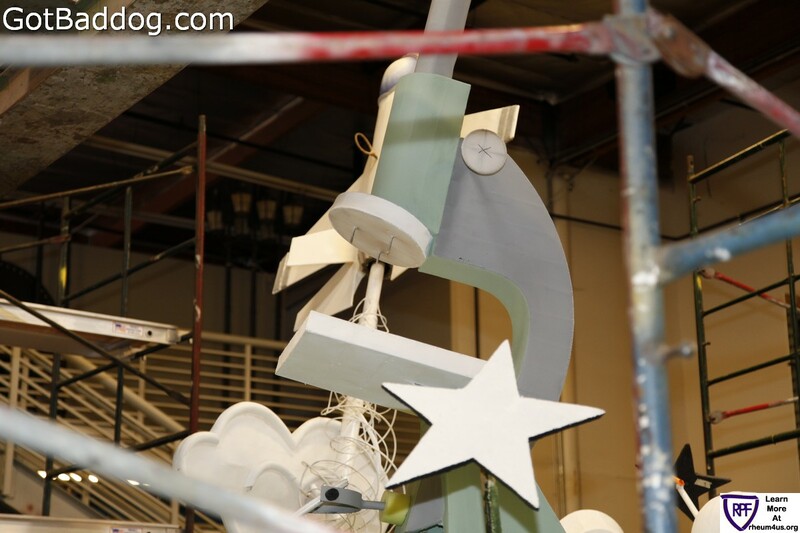 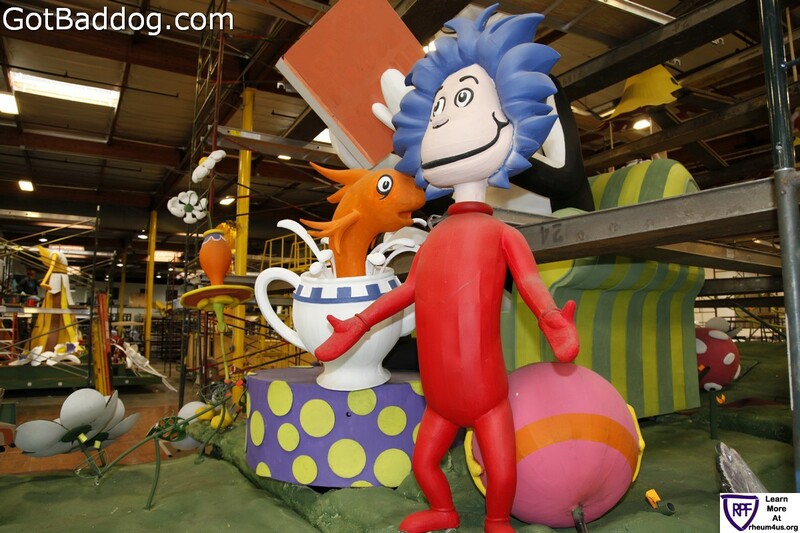 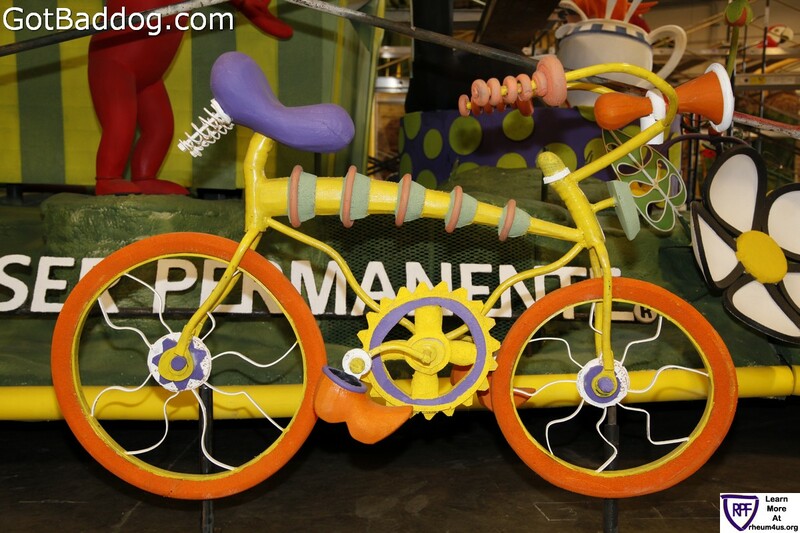 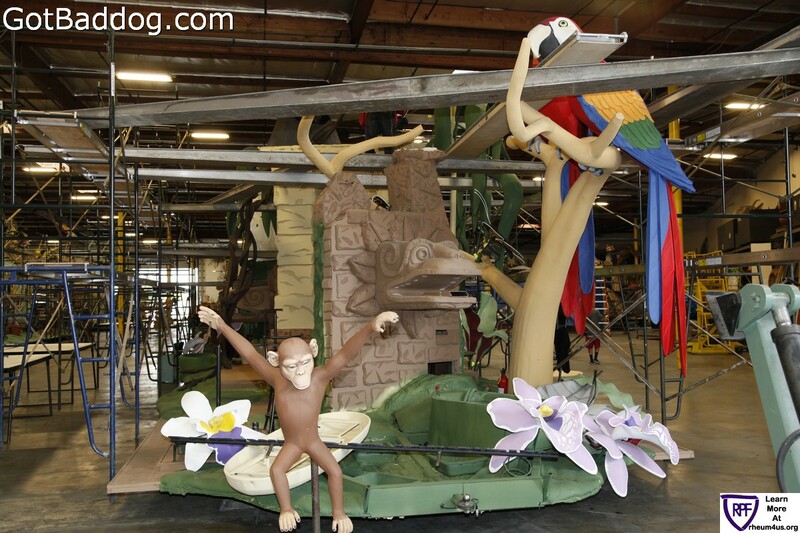 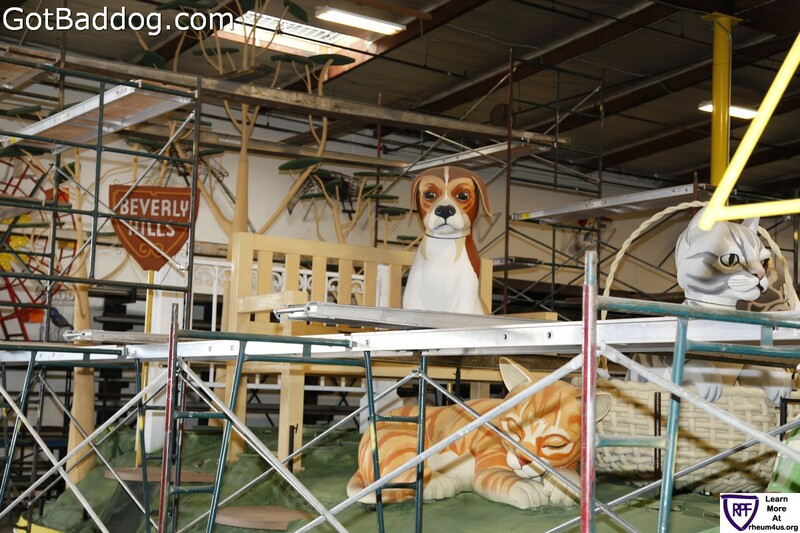 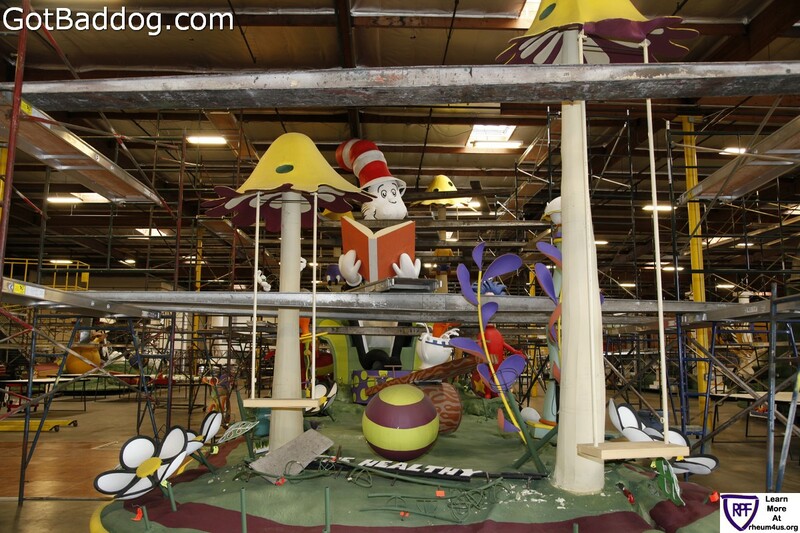 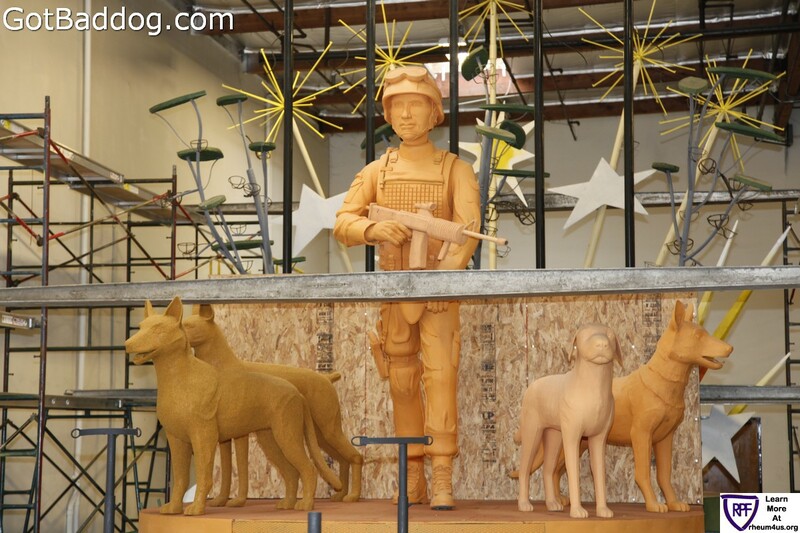 The Torrance float is funded by donations to the Torrance Rose Float Association (TRFA). 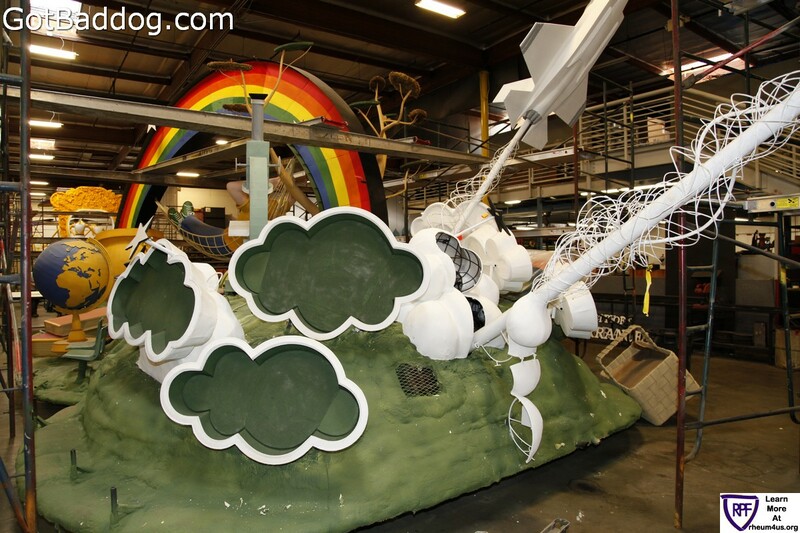 The Torrance Rose Float Association is a non-profit so they rely entirely on donations. 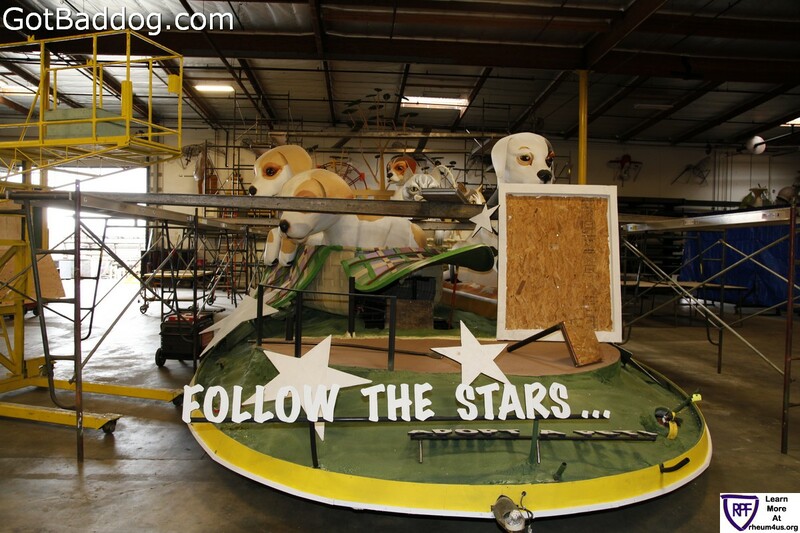 For more details on how you can help, please visit the Torrance Rose Float Association website.